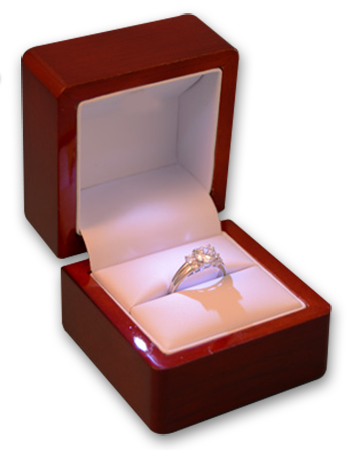 Custom build this ring according to your exact specs and center stone size. Change anything from diamond sizes to band width to split size or anything else. We'll set your third party stone for a small fee or you could set it locally if you prefer. Upon request, you'll see 3D CAD images before we start production. This perfect engagement ring is a Madeline Split Shank Halo Ring. The unique design of the Madeline Split Shank Halo Ring could come with a princes cut diamond or a cushion cut diamond. You can view all our Split Shank engagement rings, Halo engagement rings, Round Cut engagement rings.We have a full collection of engagement rings. Create the perfect ring by matching a white gold, yellow gold or platinum engagement ring setting of your choice to any of our thousands of diamonds.